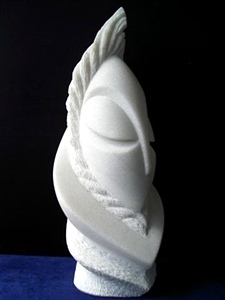 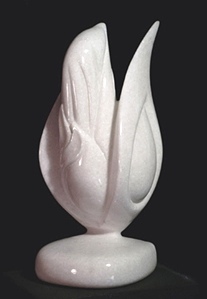 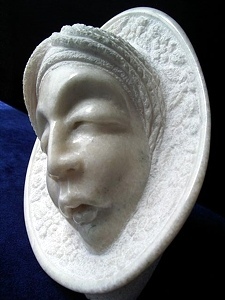 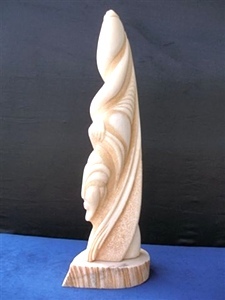 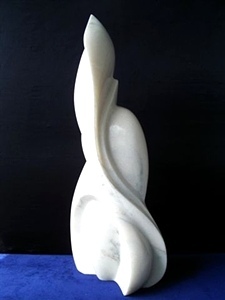 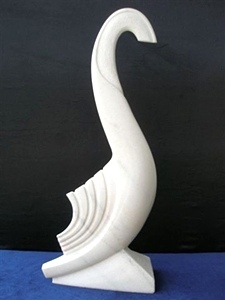 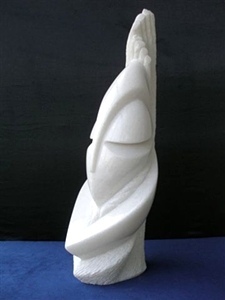 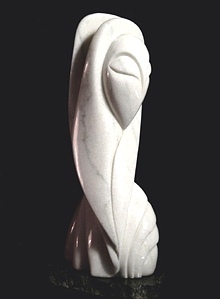 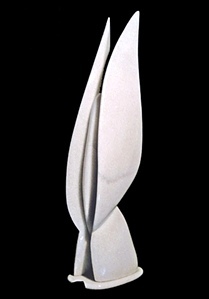 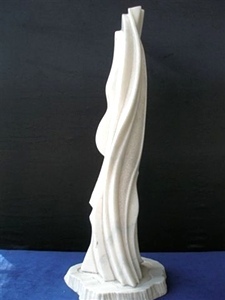 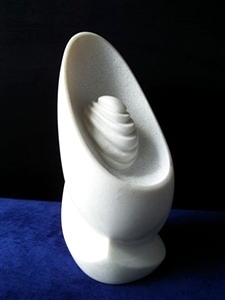 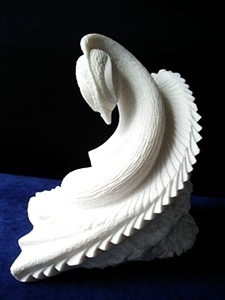 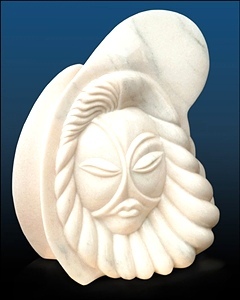 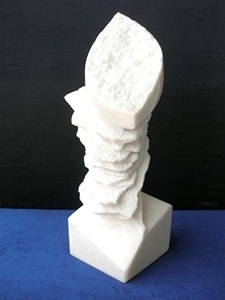 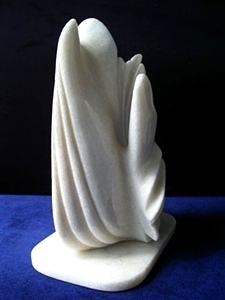 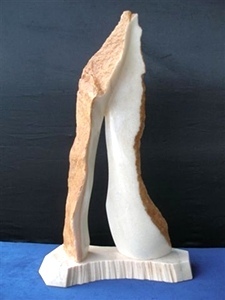 World Class Artist World Class Sculptor Manuro Artis - Romania Sculptors | Sculptor From Romania - Romanian Sculpture Sculptures in Marble, Stone, Wood, Bone Engraving and Silver. 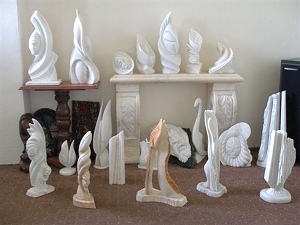 "I usually carve from marble blocks and stone, and sometimes sculpting in hard wood which I cover in silver and engraved --all by hand. 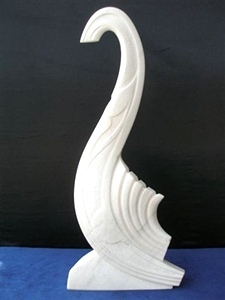 The fact is: I am looking for opportunities in other countries because is hard to live in ROMANIA right now!"